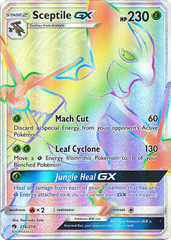 Attack #1:  Psychic: 30+ damage. 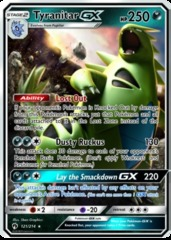 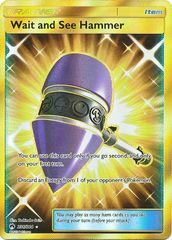 This attack does 30 more damage times the amount of Energy attached to your Opponent's Active Pokemon. Attack #2:  Pelagic Blade: 170 damage. 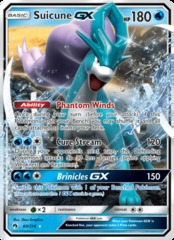 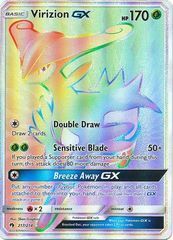 This Pokemon can't use Pelagic Blade during your next turn. 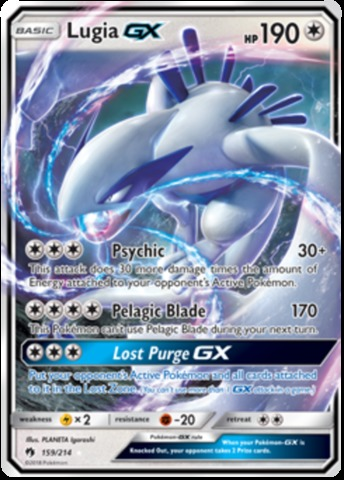 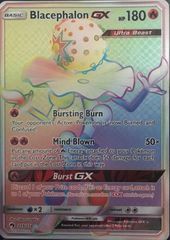 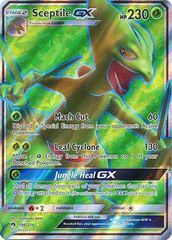 Attack #3:  Lost Purge GX. 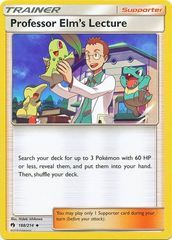 Put your opponent's Active Pokemon and all cards attached to it in the Lost Zone.